I've recommended them to a couple of people I know who are interested in solar. They laid everything out very neatly and they explained everything very thoroughly, regarding the timeline and how it would go. They were complete in their presentation and prompt in their work. We've told other people about them and how reliable and efficient they are. The company they use to do the installation is also really good. We knew about Complete Solar from neighbors who are extremely satisfied with them and we've since referred other neighbors to them. They're professional and knowledgeable about the solar system, and they answered all of our questions. They seem to be keeping up with the latest engineering technology. They're worthwhile. If it fits your needs, use them. I like the program that they presented and I like that I'm saving money. I was satisfied and I'm happy with them. The people who recommended them to me are happy with them as well. 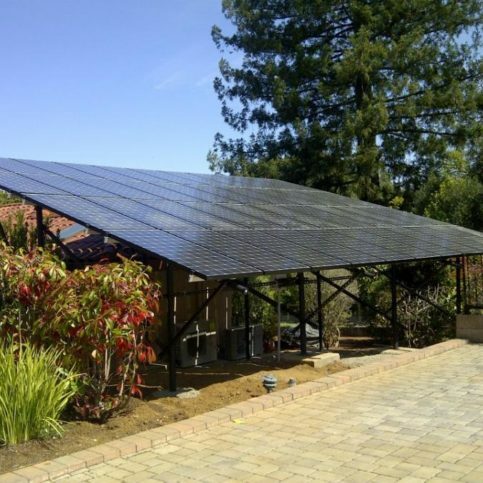 Complete Solar Solution designs and installs customized solar power solutions throughout most of California. 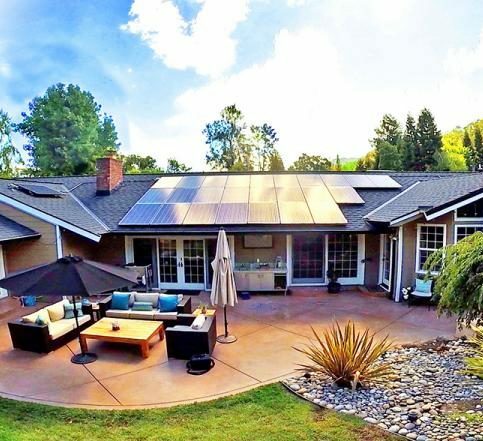 The company’s innovative approach to solar power solutions provides homeowners with optimized systems chosen from among hundreds of manufacturer and financing options, which eliminates the need for them to solicit multiple bids from different installers and manufacturers. Complete Solar Solution utilizes custom financing and its proprietary HelioQuote™ software to make the solar process as simple and affordable as possible for its clients. “We want people to know that going solar is simple, fast and will save thousands of dollars on their electrical bills,” says Mr. Anderson. 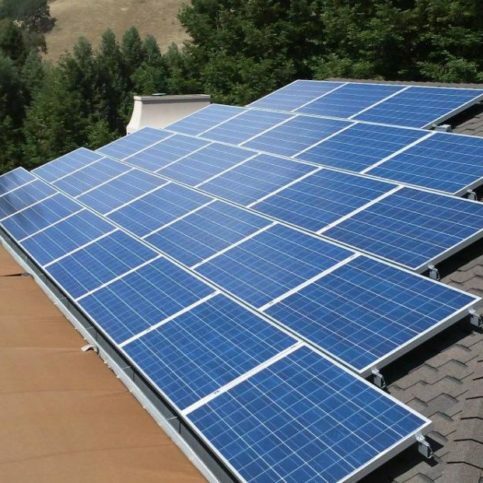 Complete Solar Solution prides itself on being able to quickly install solar systems on any type of roof and come up with solutions for any situation. 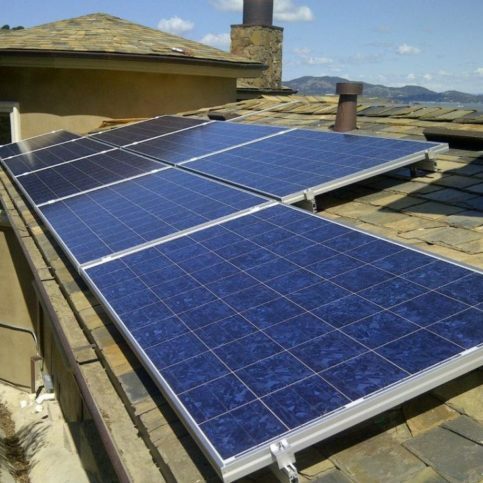 Complete Solar Solutions has been designing and installing customized solar power solutions throughout most of California since 2008. The company’s innovative business approach is designed to provide homeowners with optimized systems that are chosen from hundreds of manufacturer and financing options, which eliminates the need for them to get multiple bids from different manufacturers and installers. 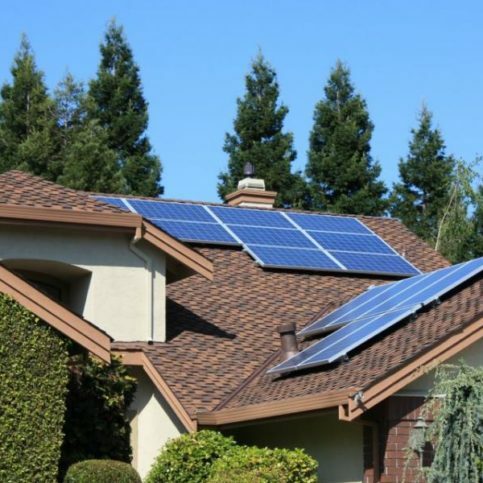 To get the most out of a solar power system, pay attention to your connection to the local power utility. 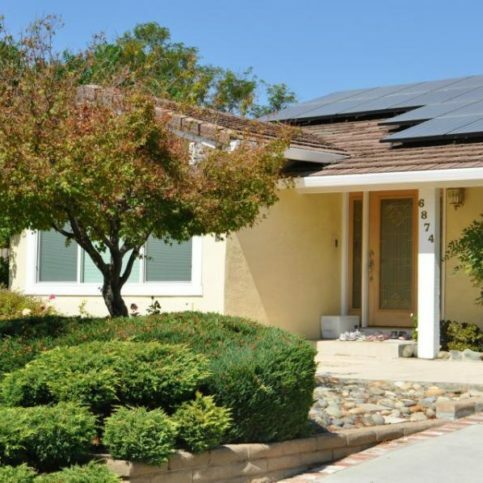 Some homeowners think they can install a solar system on their property and entirely replace their electrical connection to the grid, but that’s not the case. In fact, that connection is essential for getting the most out of a solar system. When sunlight is abundant, a properly designed and sized system produces more power than the home needs, and that excess power can be sold back to the power utility. At night or when it’s cloudy, the home draws power from the electrical grid, so there’s no need for a battery backup. And the energy from the grid can usually be purchased at lower nighttime rates, so it’s less expensive than the energy that’s sold back to the utility company at peak hours. It’s also important to understand your utility company’s rates. Many areas have different “tiers of usage,” and each uses its own formula to calculate cost. As a general rule, you pay more as your energy demands increase. If your monthly PG&E bill exceeds $237, that means you’re at “Tier 5” and pay higher rates, but PG&E removes top tiers from its cost formula for properties with solar power systems, so the more you spend on electricity, the higher your return on investment will be. Remember, solar power isn’t for everyone—in order to benefit from a solar system, your energy usage patterns and your home’s size and location have to be ideal. If you’re thinking about going solar, the first thing you should do is have a professional perform an analysis and provide a detailed breakdown of your expected savings. Q: Who makes the solar panels you install? A: We don’t use any one type of panel—we look at many different manufacturers and choose the best panels for each individual situation. 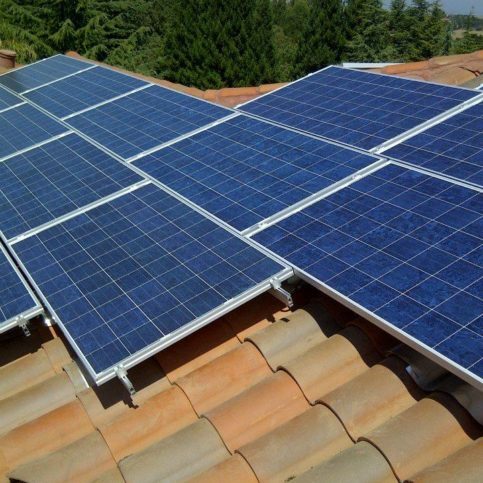 We consider a variety of criteria, including where the panels are made, how much they cost and how efficient they are. Q: Can I install the panels myself? A: It can be done, but it’s a complicated project. You’d have to do a lot of research about what kind of system you need, what equipment is available, the local permitting laws and so on. 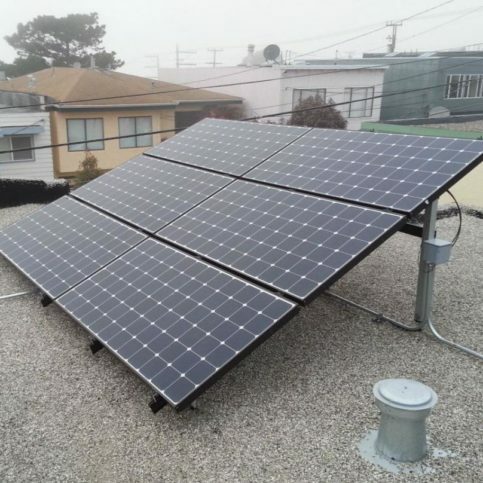 In addition to installing solar equipment, we handle the architectural and engineering designs, pull building permits, and manage the inspections and utility hook-ups. 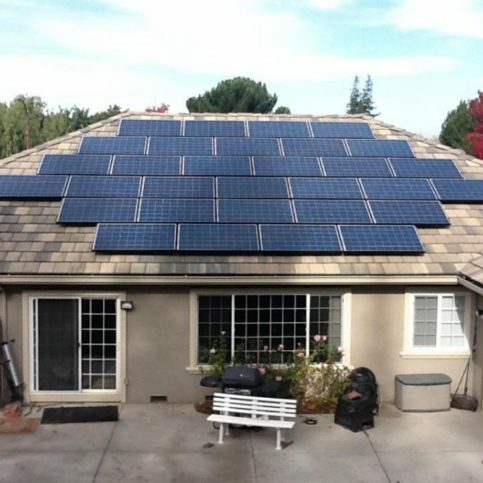 Q: What happens to my solar system if I sell my house? 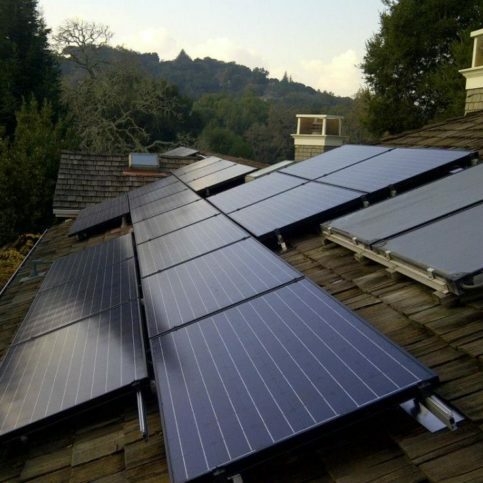 A: The solar system you purchase can be deeded along with the house, which increases its value. 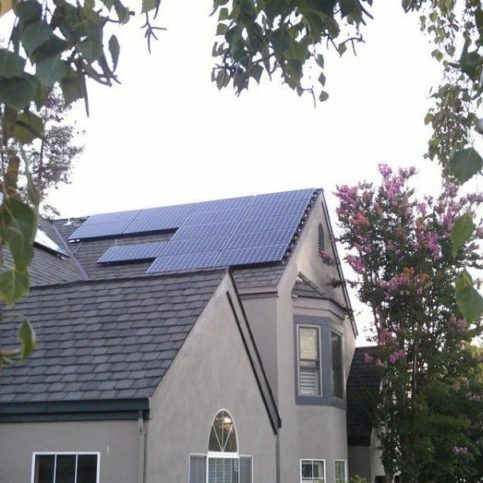 If you sell the house before the lease on the solar panels is up, you’ll recoup the value of the project and then some. 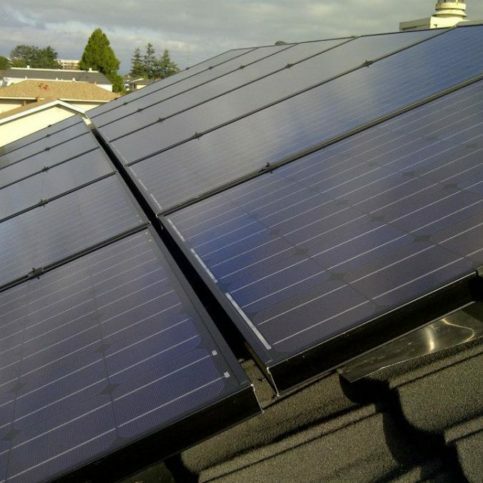 Q: Do I need to clean or maintain my solar panels? A: Rain is enough to keep them clean most of the time. You may need to hose them off once a year or so, but most of the systems we install carry a maintenance contract, so that’s not something you need to worry about. Q: Aren’t solar prices going down? Should I wait? A: The recent drops in solar prices came from a huge increase in the manufacturing base, but the market is saturated now and solar panel prices have stopped dropping so quickly. The longer you wait, the more you’ll continue to pay high electric bills. 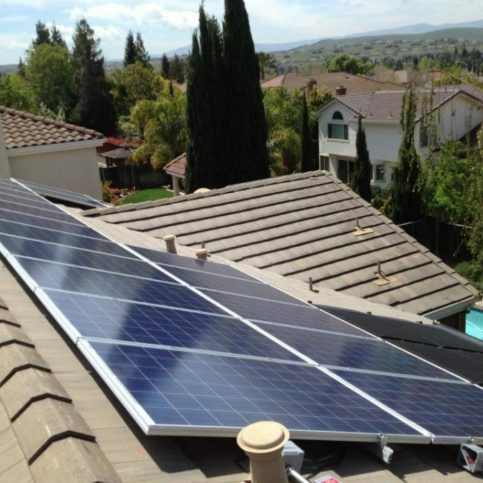 Complete Solar Solution prides itself on being able to quickly install solar systems on any type of roof. Dave Anderson is Chief Revenue Officer at Complete Solar Solution, a Diamond Certified company since 2013. He can be reached at (877) 597-0581 or by email. A: I played just about all of them, but I primarily focused on baseball, wrestling and football. A: My wife and I like to go to BJ’s Restaurant & Brewhouse and get a pizookie from time to time. 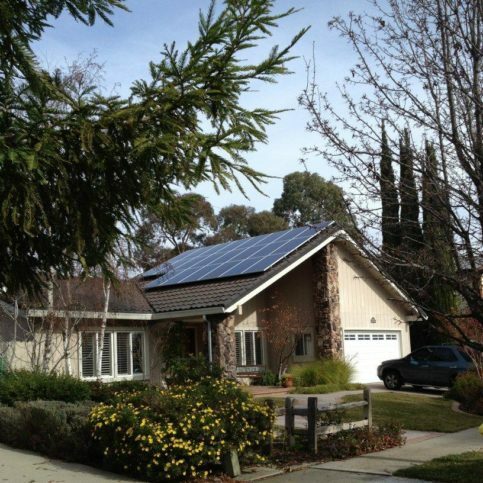 SAN MATEO — One of the most daunting aspects of any residential solar project is figuring out how to finance it. Historically, homeowners have had to go through more traditional routes to do this, such as government loans or home equity lines of credit. 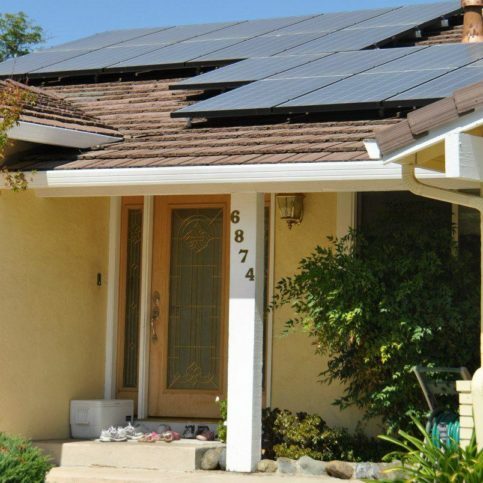 However, in recent years, another option has become available to California homeowners who want to install solar: power purchase agreements. Put simply, a power purchase agreement (PPA) is a contract between a company that sells energy and a consumer who purchases that energy. 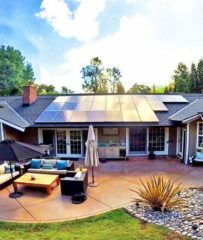 In exchange for having a solar power system custom-designed and installed for their home, the consumer agrees to lease the system and the power it generates at a specific rate for a specific period of time. In California, PPAs are typically set up for 20 to 25 years. A PPA will typically include an escalator, which means the rate will increase at a defined percentage over the course of the contract (typically around 2.9 percent per year). However, since PPA rates commonly beat local utility rates by 20 to 40 percent, even as your rate increases, you’re likely to continue saving money. 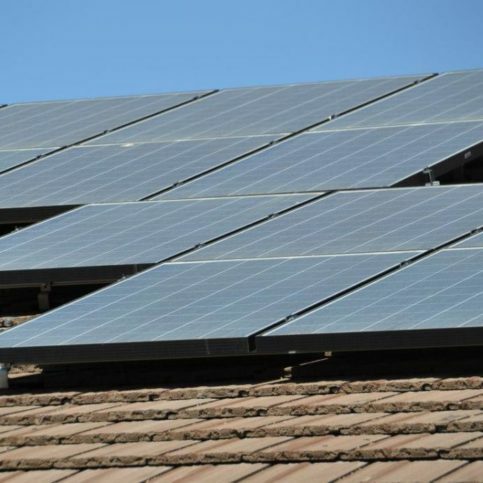 PPAs are most beneficial for homeowners who want to take advantage of the financial and practical benefits of solar power without the substantial cost of installation and ownership. Since you only pay for system usage and not the system itself, you can start saving money on your energy bills right away, rather than a decade or two down the road. SAN MATEO — Host, Sarah Rutan: When it comes to financing a solar power installation, one option to consider is a power purchase agreement. 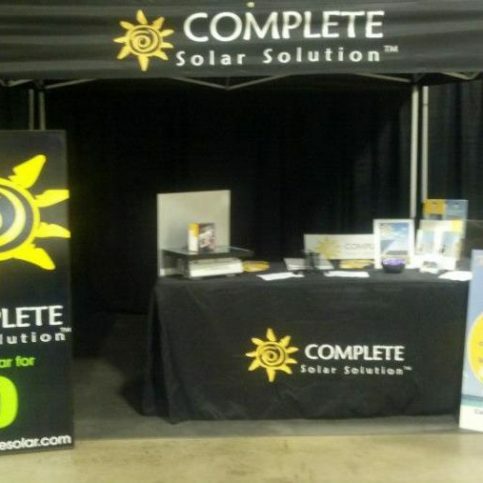 Today we’re in San Mateo with Diamond Certified Expert Contributor Dave Anderson of Complete Solar Solution to learn more. 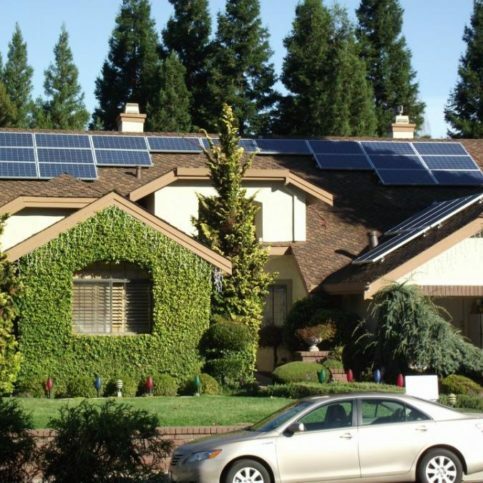 Diamond Certified Expert Contributor, Dave Anderson: Financing a residential solar project can be a really confusing or difficult project. 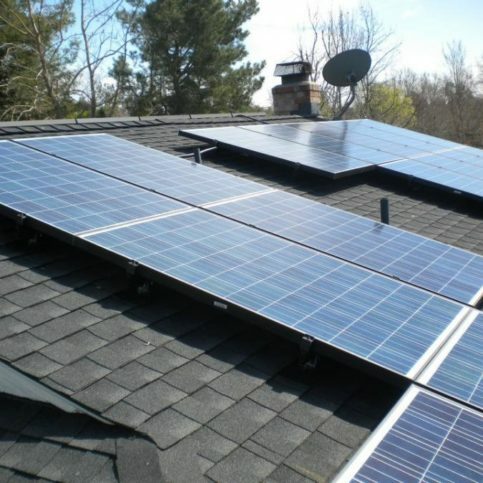 Typically, homeowners have had to go through more traditional methods, like loans or going and applying for home equity lines of credit for their homes to pay for solar. 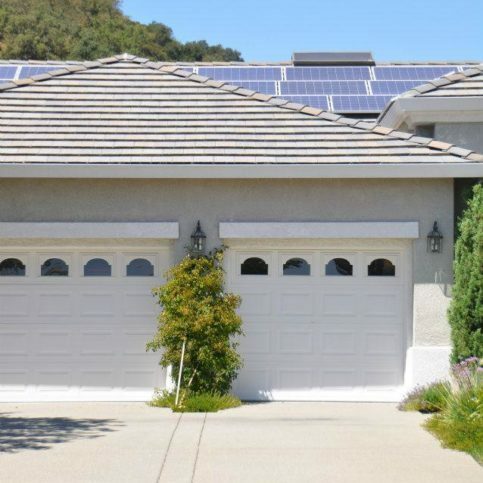 More recently, power purchase agreements, and even leases in some instances, have become available, particularly here, to California homeowners. A power purchase agreement is, simply stated, a person that sells power and a person that purchases power. And there’s an agreement to buy and sell that power at a very specific rate for a very specific period of time. Typical PPAs here in California will be 20 to 25 years. And they will have an escalator, meaning that the rate will go up at a very defined rate, typically around 2.9% per year over the course of that 20 or 25 years. PPA rates will typically beat the local utility by anywhere from 20 to 40%. So, if you choose the right company that will size the system for you accurately and appropriately based on your past usage, it can be a wonderful way to save money on your electricity. Complete Solar Solution : Average 8.8 out of 10 based on 200 unique customer surveys of customer satisfaction. I thought they did a great job at explaining how things would work, the whole process, from placing the order to installing and configuring the equipment was excellent. I think it was the explanation, again, they were very detailed. They got everything how we wanted. They were amazing. I haven't had any other company to compare them against, but it wasn't bad or anything. They were very hard working, wanted to make sure we were happy and got what we wanted. They were upfront about the costs, without any surprises down the line. We aren't in that home anymore, it was about a year and a half ago that we worked with them, but I would definitely recommend that they look into Complete Solar. They have good sales reps, they are very thorough, and they very trustworthy. I thought they were good people and hard workers. They worked really hard on designing the look of the panels onto our home, in a custom setting. It looks very nice and they did a wonderful job, the craftsmanship is great. They were not only able to get the aesthetics down, but the actually delivery of power that we wanted is amazing. They had a couple hold up's on ordering the parts, which set us back about 4 to 5 weeks, but that was not their fault. They were a very hardworking team, and they delivered. They were able to deliver the product they said they could. They worked mostly with my husband, but I was the one who originally signed up for the information on the solar. From what I hear, they were great. From the experience I had with them, they were good. They were available when we had questions, they explained everything in detail, and they installed all the equipment quickly after the order. They helped us with the forms for the tax write off. I thought they had a great process, from their first visit to a month after completion to make sure everything was calculating correctly. They came back to check on everything. I thought they knew what they were doing, they were very professional, and had a lot of different options for different needs. They were good. I have recommended them to various people who ask about our solar. They have been very helpful to any questions regarding sell back to the electric company. I think it is amazing how energy can be transferred this way. They were really good about explaining it to us. They were just on top of everything from concerns we had, to on going questions on the equipment after it was all said and done. I have referred them many times to family, which have expressed they had a great experience as well. We are very satisfied with their services and products. I think it was the follow-through and they were cost effective. They are a good company, call them. They were quick and did things correctly. My husband and I absolutely loved having them around, they are very professional, and they have a good sense of design aesthetics. I think they did a good job and the work was quality. We did get a panel that we had to send back, but I guess that happens from time to time. I liked that they were able to get everything done quickly. They're very professional and helpful. They did their best to make sure that we were satisfied with everything. Everything about the process was good and they installed the system promptly.